Monkey lover t-shirts, hoodies, stickers and more for everyone who loves monkeys. 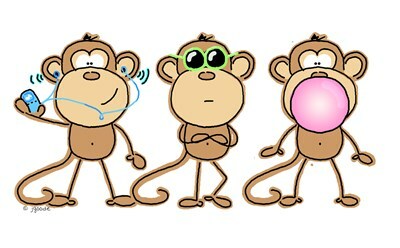 Hear no evil, see no evil and speak no evil... with a hip twist by JGoode. Vintage butterflies original by JGoode. 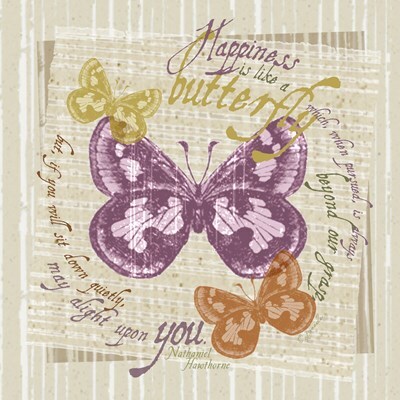 Nathaniel Hawthorne: Happiness is like a butterfly which, when pursued, is always beyond our grasp, but, if you will sit down quietly, may alight upon you. Hippie penguin, a fun 70s original penguin design by JGoode. T-shirts and gifts, for your favorite Hippie. The Holiday Pig is an original JGoode farm animal design especially for pig lovers. 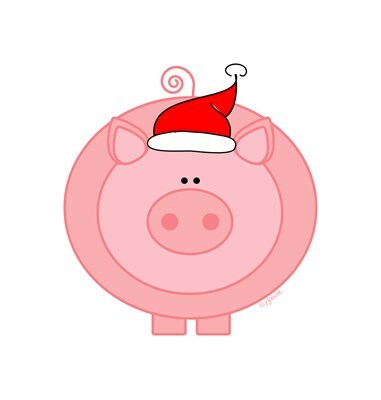 Shop for Santa pig t-shirts, hoodies, stickers and more. Perfect pig lover Christmas fun! Peace Love and Coffee design by JGoode. Coffee lover t-shirts and coffee gifts. Java Juice Makes ME Happy! How About You??? Give a big funky cheer for the beverage we all love so dear... Coffee! 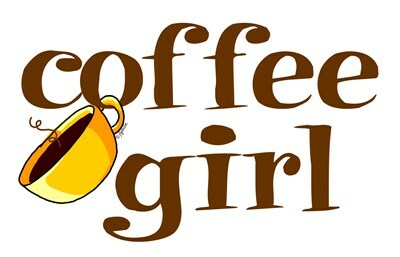 Caffeine addicts unite - a JGoode original design. A Fantastically fun original vintage style coffee design by JGoode. 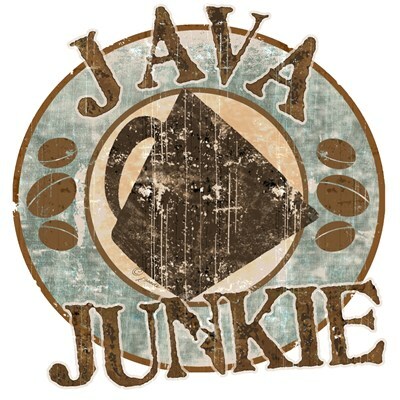 Java Junkie, show off the caffeine addict in YOU. Show off your pig loving self with this whimsical pig original by JGoode. Pig t-shirts, hoodies, stickers, novelty gifts and more. Pigs and Hearts, hog fun for every pig lovers. 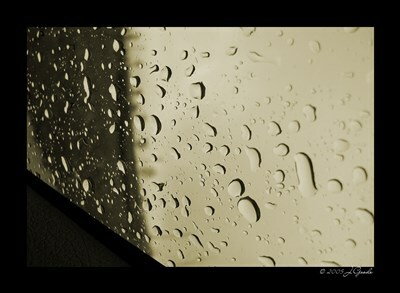 One of three in the Spring rain photography series by JGoode. This art piece is an original photograph taken in Colorado in mid June. Beauty surrounds us! 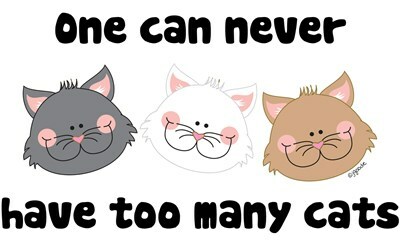 An adorable animal lover design by JGoode, turtle girl! 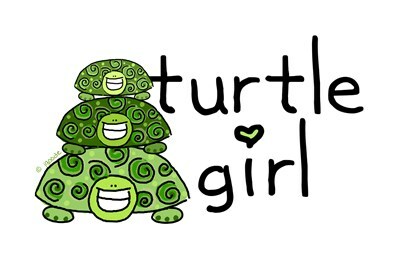 Find turtle lover t-shirts, hoodies, stickers and more for turtle loving girls.